I was recently at a customer site, to perform an environment review of their AWS real-estate. As part of this engagement, I was going to do an inventory of all their AWS resources. Superficially, this sounds like an easy task, however when you consider the various regions that resources can be provisioned into, the amount of work required for a simple inventory can easily escalate. Not being a big fan of manual work, I started to look at ways to automate this task. I quickly settled on Ansible as the tool of choice and not long after, I had two Ansible playbooks ready (the main and the worker playbook) to perform the inventory. In this blog, I will introduce the two Ansible playbooks that I wrote. The first playbook is the main actor. This is where the variables are defined. This playbook iterates over the specified AWS regions, calling the worker playbook each time, to check if any resources have been provisioned in these regions. The output is written to comma separated value (.CSV) files (I am using semi-colons instead of commas), which can be easily imported into Microsoft Excel (or any spreadsheet program of your choice) for analysis. The table below provides details for the two Ansible playbooks. ansible-aws-inventory-main.yml This is the controller playbook. It iterates over each of the specified regions, calling the worker playbook to check for any resources that are provisioned in these regions. Let’s go through each of the sections in the main Ansible playbook (ansible-aws-inventory-main.yml), to get a better understanding of what it does. verbose – to display the results both on screen and to write it to file, set this to true. Setting this to false just writes the results to file. 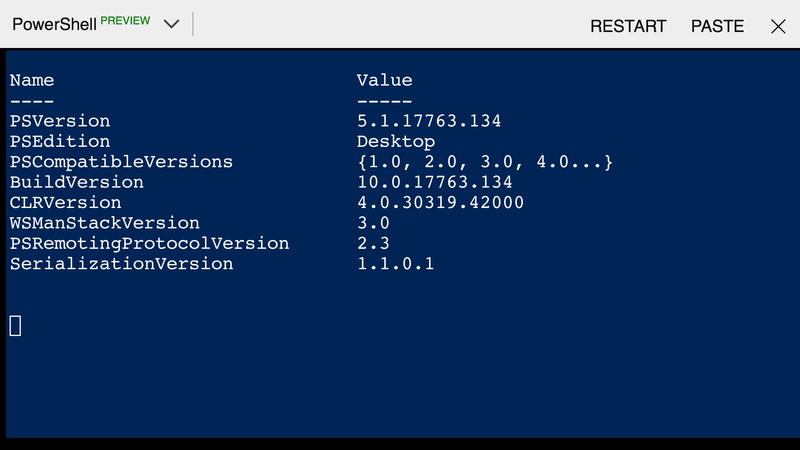 Next, the column headers for each of the .CSV files is defined. After this, the output filenames are defined. Do note that the file names use timestamps (for when the playbook is run) as prefixes. 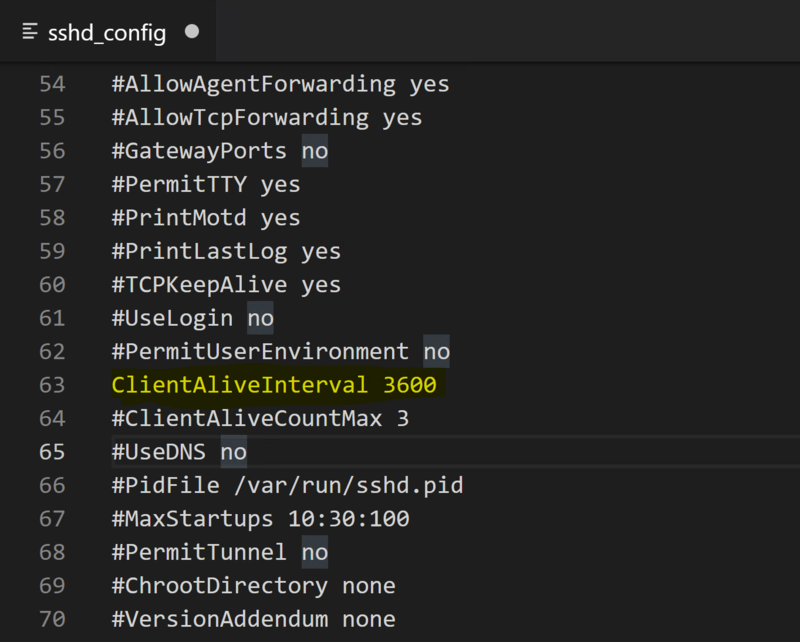 This ensures that they don’t overwrite any output files from previous runs. When I was generating the inventory list, at times I found that I needed only a subset of resource types inventoried, instead of all (for instance when I was looking for only EC2 instances). For this reason, I found it beneficial to have boolean variables to either enable or disable inventory checks for specific resource types. The next section lists boolean variables that control if a particular resource type should be checked or not. Set this to true if it is to be checked and false if it is to be skipped. You can set this to your own preference. After all the variables have been defined, the tasks that will be carried out are configured. The first task initialises the output .CSV files with the column headers. Once the initialisation has been completed, the inventory process is started by looping through each of the specified AWS regions and calling the worker Ansible playbook to check for provisioned resources. 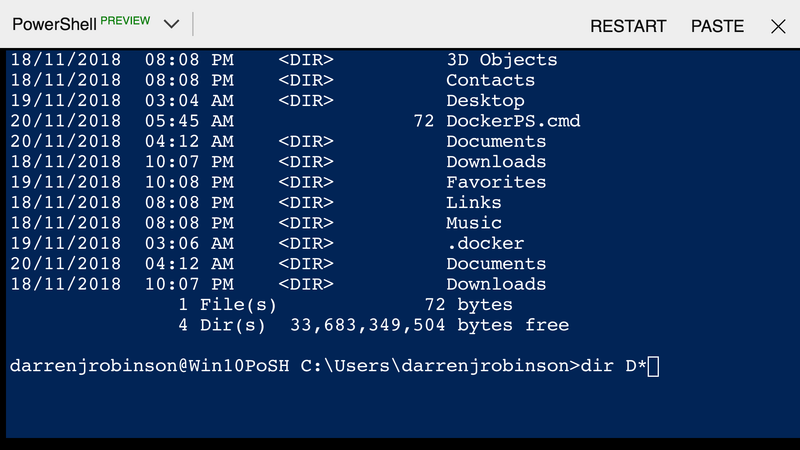 The last task displays the path for the output files. The main Ansible playbook (ansible-aws-inventory-main.yml) can be downloaded from https://gist.github.com/nivleshc/64ea7201fb0ba8cb6f87d06adc6152de. The worker playbook (ansible-aws-inventory-worker.yml) has the following format. The worker file (ansible-aws-inventory-worker.yml) can be downloaded from https://gist.github.com/nivleshc/bedd2c440c816ebc86dbaeddef50d500. Use the following steps to run the above mentioned Ansible playbooks to perform an inventory of your AWS account. 5. Customise ansible-aws-inventory-main.yml by adding your account id as the owner_id and change the output folder by updating the output_root_folder variable. If you need to disable inventory for certain resource types, you can set the respective boolean variable to false. 6. Create a user account with access keys enabled within your AWS account. For checking all the resources defined in the playbook, at a minimum, the account must have the following permissions assigned. 7. Open a command line and then run the following to configure environment variables with credentials of the account that was created in step 6 above (the following commands are specific to MacOS). 8. There is a possibility that you might encounter an error with boto complaining that it is unable to access region us-west-3. To fix this, define the following environment variable as well. 9. Run the Ansible playbook using the following command line. Depending on how many resources are being inventoried, the playbook can take anywhere from five to ten minutes to complete. So, sit back and relax, while the playbook runs. I found a bug with the Ansible “AWS S3 bucket facts” module. It ignores the region parameter and instead of returning S3 buckets in a specific region, it returns buckets in all regions. Due to this, the s3 buckets .CSV file will have the same buckets repeated in all the regions. Hope you enjoy the above Ansible playbooks and they make your life much easier when trying to find all resources that are deployed within your AWS account. Till the next time, enjoy! Over the past few weeks, I have been looking at various automation tools for AWS. One tool that seems to get a lot of limelight is Ansible, an open source automation tool from Red Hat. I decided to give it a go, and to my amazement, I was surprised at how easy it was to learn Ansible, and how powerful it can be. All that one must do is to write up a list of tasks using YAML notation in a file (called a playbook) and get Ansible to execute it. Ansible reads the playbook and executes the tasks in the order that they are written. Here is the biggest advantage, there are no agents to be installed on the managed computers! 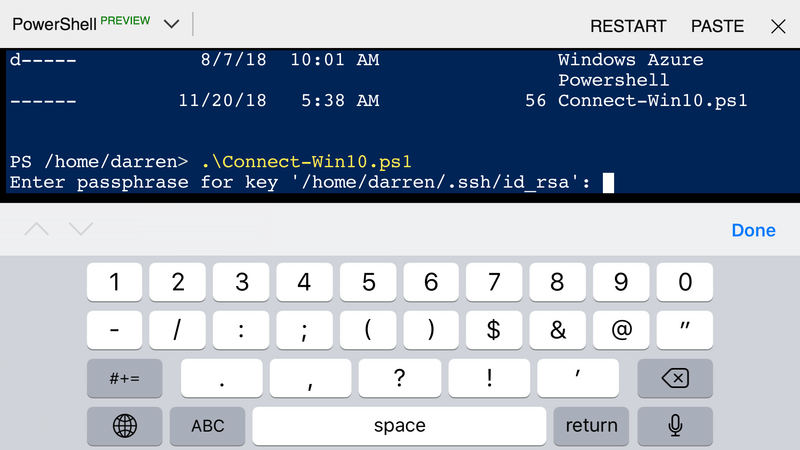 Ansible connects to each of the managed computers using ssh or winrm. Another nice feature of Ansible is that it supports third party modules. This allows Ansible to be extended to support many of the services that it natively does not understand. In this blog, we will be focusing on one of the third-party modules, the AWS module. Using this, we will use Ansible to deploy an environment within AWS. For this blog, we will use Ansible to provision an AWS Virtual Private Cloud (VPC) in the North Virginia (us-east-1) region. Within this VPC, we will create a public and a private subnet. We will then deploy a jumphost in the public subnet and a server within the private subnet. Below is a diagram depicting what will be done. Note: Currently windows operating system is not supported for running the control machine. For this blog, I am using a MacBook to act as the control machine. Before we run Ansible, we need to get a few things done. Let’s go through them now. For those that are not using macOS for their control machine, you can get the relevant installation commands from https://docs.ansible.com/ansible/latest/installation_guide/intro_installation.html. Next, we must install the AWS Command Line Interface (CLI) tools. Use the following command for this. To provision items within AWS, we need to provide Ansible with a user account that has the necessary permissions. Using the AWS console, create a user account ensuring it is assigned an access key and a secret access key. At a minimum, this account must have the following policies assigned to it. Note: As this is a privileged user account, please ensure that the access key and secret access key is kept in a safe place. To provision AWS Elastic Compute Cloud (EC2) instances, we require key pairs created in the region that the EC2 instances will be deployed in. Ensure that you already have key pairs for the North Virginia (us-east-1) region. If not, please create them. Use the following steps to create an Ansible playbook to provision an AWS environment. The above code instructs Ansible that it should connect to the local computer, to run all the defined tasks. This means that Ansible modules will use the local computer to connect to AWS APIs in order to carry out the tasks. Another thing to note is that we are declaring two variables. These will be used later in the playbook. register – this is an optional keyword and is used to record the output that is returned from the module, after the task has been carried out. Copy the following lines of code into your YAMl file. The above code contains two tasks. The state keyword controls what must be done to the VPC. In our case, we want it created and to exist, as such, the value for state has been set to present. Copy the following code to create an AWS internet gateway and associate it with the newly created VPC. The second task in the below code displays the result of the internet gateway creation. The next step is to create the public and private subnets. However, instead of hardcoding the availability zones into which these subnets will be deployed, we will pick the first availability zone in the region for our public and the second availability zone in the region for our private subnet. Copy the following code into your YAML file to show all the availability zones that are present in the region, and which ones will be used for the public and private subnets. Hold on! To make a public subnet, it is not enough to just create a subnet. We need to create routes from that subnet to the internet gateway! The below code will address this. The private subnet does not need any such routes, it will use the default route table. As planned, we will be deploying jumphosts within the public subnet. By default, you won’t be able to externally connect to the EC2 instances deployed within the public subnet because the default security group does not allow this. To remediate this, we will create a new security group that will allow RDP access and assign it to the jumphost server. For simplicity, the security group will allow RDP access from anywhere, however please ensure that for your environment, you have locked it down to a few external IP addresses. Instance tags are tags that are attached to the instance. In this case, the instance tags have been used to name the jumphost win2016jh. The following parameters are extremely important, if you do not intend on deploying a new EC2 instance for the same server every time you re-run this Ansible playbook. count_tag– this is the instance tag that is used to identify a server. Multiple instances of the same server will have the same tag applied to them. This allows Ansible to easily count how many instances of a server are currently running. Next, we will deploy the servers within the private subnet. Wait a minute! By default, the servers within the private subnet will be assigned the default security group. The default security group allows unrestricted access to all EC2 instances that have been attached to the default security group. However, since the jumphost is not part of this security group, it will not be able to connect to the servers in the private subnet! Let’s remediate this issue by creating a new security group that will allow RDP access from the public subnet to the servers within the private subnet (in a real environment, this should be restricted further, so that the incoming connections are from particular servers within the public subnet, and not from the whole subnet itself). This new security group will be associated with the servers within the private subnet. Copy the following code into your YAML file. Before we run the playbook, we need to tell Ansible about all the computers that are within the management scope. This is done using an inventory file, which contains a group name within square brackets eg [webservers] and below that, all the computers that will be in that group. Then in the playbook, we just target the group, which in turn targets all the computers in that group. However, in our scenario, we are directly targeting the local computer (refer to the second line in the YAML file that shows hosts: localhost). In this regard, we can get away with not providing an inventory file. However, do note that doing so will mean that we can’t use anything other than localhost to reference a computer within our playbook. Let’s create an inventory file called hostsin the same folder as where the playbook is saved. The contents of the file will be as listed below. We are ready to run the playbook now. 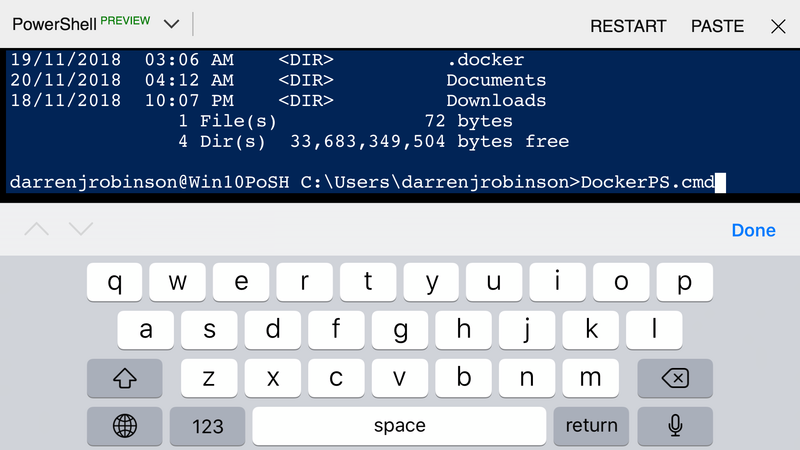 Open a terminal session and change to the folder where the playbook was saved. Once the provisioning is complete, to test, connect to the jumphost and then from there connect to the server within the private subnet. Ansible is a great automation tool and can be used to both provision and manage infrastructure within AWS. Having said that, I couldn’t find an easy way to do post provisioning tasks (eg assigning roles, installing additional packages etc) after the server has been provisioned, without getting Ansible to connect directly to the provisioned server. This can be a challenge if the Ansible control machine is external to AWS and the provisioned server is within an AWS private subnet. With AWS CloudFormation, this is easily done. If anyone has any advice on this, I would appreciate it if you can leave it in the comments below. I will surely be using Ansible for most of my automations from now on. How VicRoads managed its cloud migration, improving data compliance and streamlining its digital operations. Last year, VicRoads embarked on an ambitious project to revolutionise its existing informational website to a transactional one, offering online versions of many regular interactions, such as vehicle registration and permits. While a big step up for the experience of Victorian motorists, from a technical perspective, this move required VicRoads to completely revisit its cloud architecture and delivery model. This would ensure new personal and financial data being gathered were stored in accordance to best practices and in compliance with government standards. “Our old capability, which was a hosted virtual service, was not able to meet our new compliance needs,” says Babu Krishnamoorthy, Director of ICT Strategy at VicRoads, “we needed to ensure that customer data was protected and we were compliant”. Through Amazon’s Elastic Container Service and the power of Docker, Kloud – A Telstra Company – delivered an architecture which gave VicRoads the flexibility they needed to reduce release cycle windows and avoid unnecessary downtime. The decision was clear, a move to a modern hosting platform was critical to the ongoing success of delivering a world-class solution for themotorists of Victoria. 18 months later, Babu says that the new platform allows just three people to deploy with no, or almost no website down time – and he aims to bring that down to just one ‘clicking a button’ with zero downtime for standard web enhancements in the near future. To ensure everything went smoothly, VicRoads engaged Kloud – A Telstra company, to help manage the transformation. “Kloud was able to take our needs and identify the most appropriate system, tools, products and processes for us to adopt. They made life much easier for us, by removing some of those confusions.” he said. VicRoads had set the bar high with an ambitious timeline for relaunching their web presence. Babu’s team made the initial move from traditional hosting into the cloud with Amazon Web Services (AWS), in just three months, by focusing on replicating “like for like functionality,” rather than launching with all the “bells and whistles”. “We were able to move from inception through to the new platform in 3 months, but to get to that kind of velocity we had to take shortcuts. We moved to a cloud-based platform but weren’t taking on board the capabilities of the cloud,” says Babu. This second phase allowed Babu’s team to adopt cutting-edge technology, including Docker and Amazon’s Elastic Container Service (ECS), which allowed VicRoads to scale their cloud presence more effectively and efficiently, letting technology to do the heavy lifting while relying on their integration partner to guide them through this unknown landscape. Of course, working with cutting edge technology has its downsides. “When you’re working with new tech, you don’t have too many reference clients and people that you can learn lessons from,” explains Babu. Having successfully realised the benefits of migrating traditional services into the cloud, he advises others in large organisations not to wait around for the perfect migration plan. “What we’ve ended up doing is we’ve shrunk our downtime, so that almost 70 per cent of our use cases can now be deployed into production with zero outage, and the remaining 30 per cent can be done within about 20 minutes of outage. This is down from 12 hours for every deployment.” Babu Krishnamoorthy, Director of ICT at VicRoads. Azure Logic Apps offer a great set of tools to rapidly build APIs and leverage your existing assets through a variety of connectors. Whether in a more ad-hoc scenario or in a well-designed micro service architecture, it’s always a good way to introduce some form of decoupling through the mediator pattern. If you don’t have the budget for a full blown API Management rollout and your requirements don’t extend further than a basic proxy as a mediator, keep on reading. Each App Insights instance has its unique subscription key. 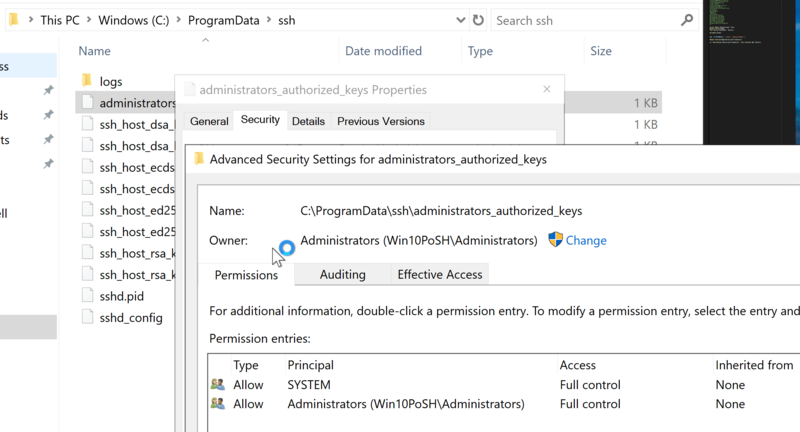 The ARM template will resolve the key during deployment for Application Insights integration with the Function App Proxy. 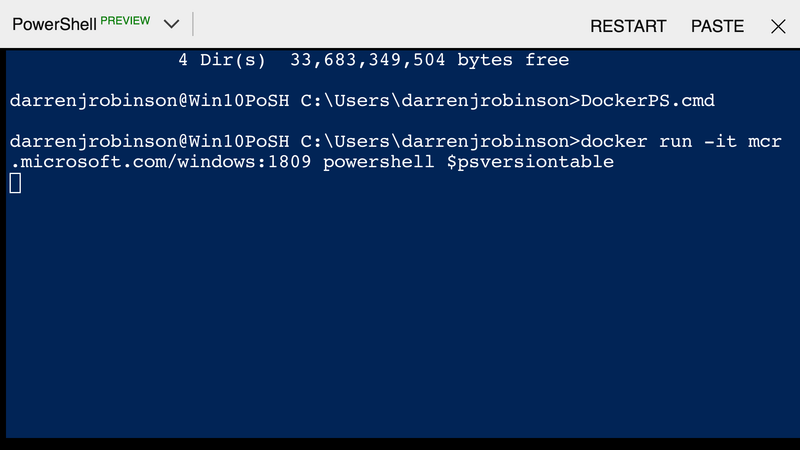 As mentioned before the input URL will be dynamic, so we’ll need to resolve this during deployment. The function app and its hosting plan can be easily created with an ARM template, together with some application settings including the reference to the Logic App backend URL which is determined during deployment time. Last but not least, proxies are defined as part of the application content. The proxies.json file in the wwwroot contains the actual proxy service definition, establishing the connection with the Logic App. Below is the single ARM template that contains the resource definition for the AppInsights instance, Logic App and Function App. The Logic App contains a simple workflow with HTTP trigger and response, outputting a supplied URL parameter in a JSON message body. This command strips the ‘https://’ from the dynamically retrieved LogicApp so we can refer to it from our proxy definition below. In addition it will copy a URL query string parameter to the backend service. 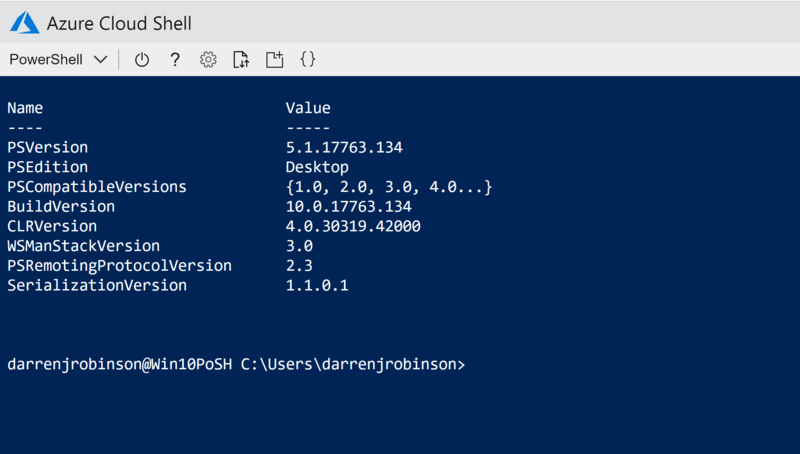 The following PowerShell script (with a little help of Azure CLI) deploys the ARM template, and function app proxy by uploading the hosts.json and proxies.json files to the Function App using Azure CLI. The DeployAzureResourceGroup.ps1 is the out of the box script that Visual Studio scaffolds in ARM template projects. 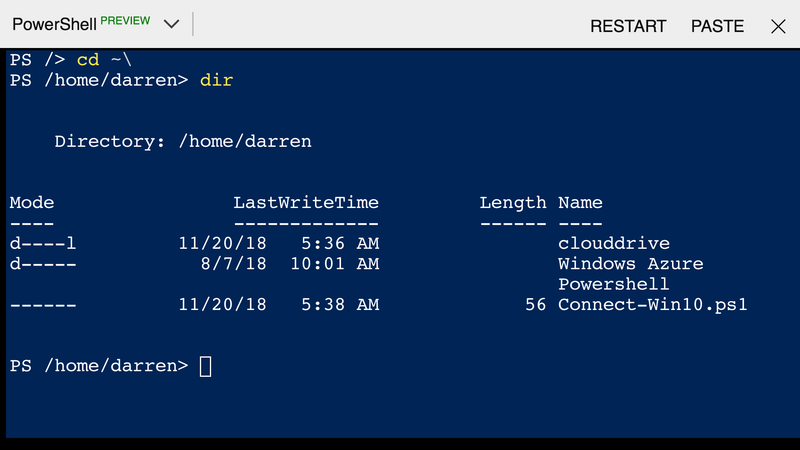 The above PowerShell and Azure CLI scripts are an excellent way of creating your assets from scratch. In addition we’ll show how to use an Azure DevOps pipeline to perform true CI/CD. With Azure DevOps pipelines we can easily setup a CI/CD pipeline with just three simple steps. The first step performs an Azure resource group deployment to deploy the Logic App, Function App and AppInsights instance. Next we’ll package the Function App proxy definition into a zip file. Happy days. 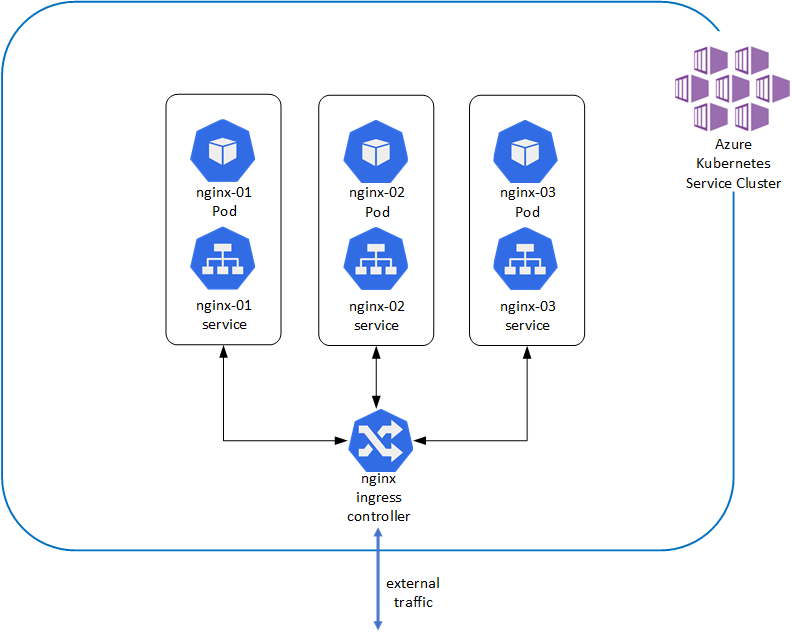 The above demonstrates how we can utilise Azure to create a very cost effective and neat solution to provide an API and proxy whilst leveraging Application Insights to monitor incoming traffic. In this blog, we will see how to get started with Azure DevOps for an Infrastructure background person. We will familiarize ourselves with deploying your Azure resources with ARM templates by using Azure DevOps with Continuous Integration (CI) and Continuous Deployment (CD). Part 2: Enabling the first project in Azure DevOps for Continuous Integration (CI) / Continuous Deployment (CD). 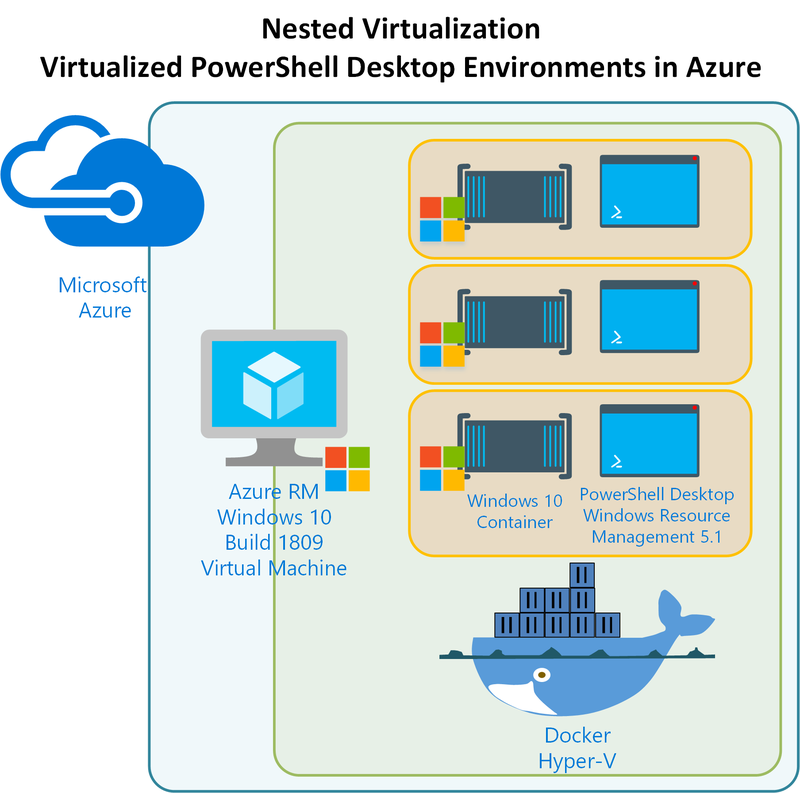 Azure Subscription access. If not, you can create a free azure account. An account in Visual Studio. if you don`t have one create a new account by signing into https://visualstudio.microsoft.com and enabling Azure DevOps service. Click on Azure DevOps and select sign in. Once you sign in with your Microsoft account, click continue. 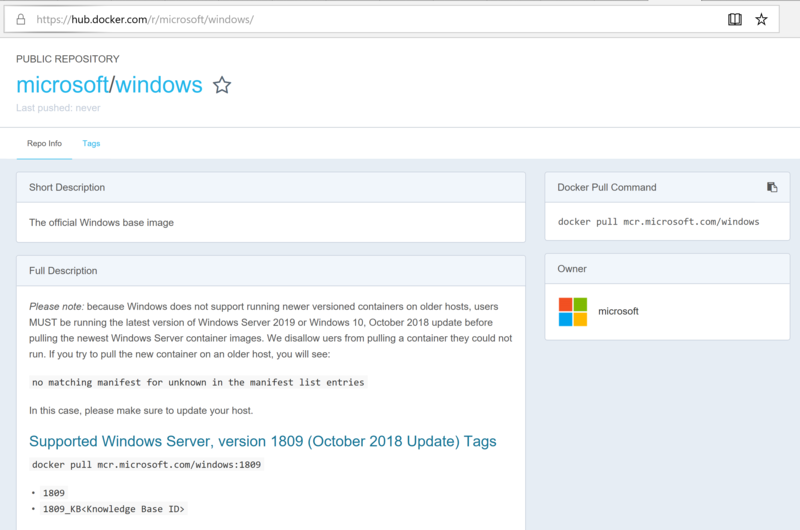 Creating the first project in Azure DevOps:When you log into Azure DevOps(https://dev.azure.com) for first time with your MSDN/ Microsoft account. Now, click on New project and provide name (Eg: Firstproject) & add a Description for project. Under Firstproject , Click on Repos. Visual studio software will open its console. Provide your Microsoft account credentials, which has been used for Azure DevOps and Azure account. The project needs to be cloned on local disk. Click on clone. This will pop-up for Azure DevOps credentials. In Visual studio, select team explorer and select manage connections and click connect to project. 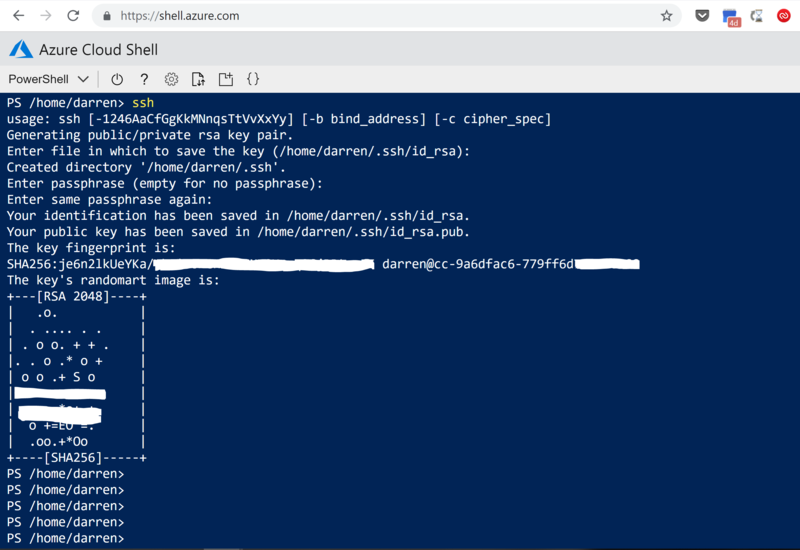 Select your user id for Azure DevOps and provide credentials. Then your Project (First project) will be listed for connect. On Team Explorer view, click on Create a new project or solution in this repository. Select Blank template for deployment. On the bottom of Visual Studio, you find the number of changes icon has been performed to it. Click on it for commit changes. Provide comments for commit and select commit all. The change has been committed locally and we need to push the changes to Azure DevOps project file. Click on sync for change. 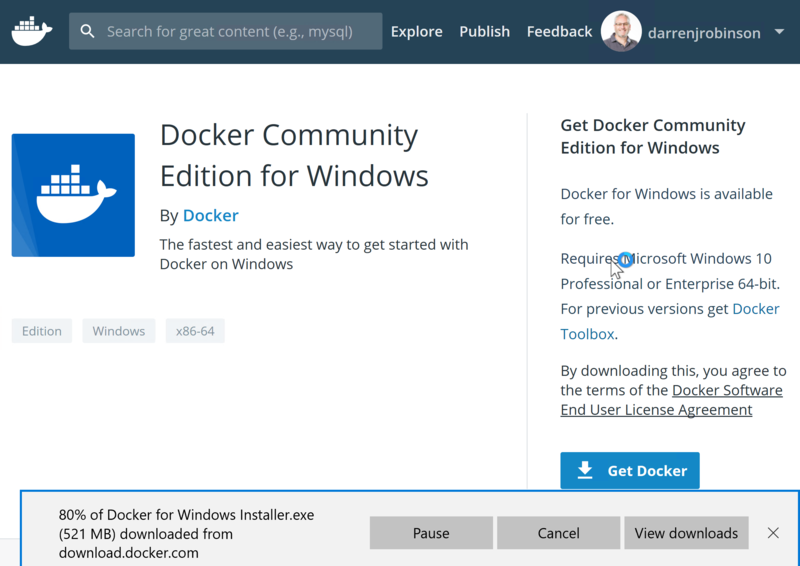 Click on push for changes to cloud (Azure DevOps). Now, go back to Azure DevOps portal and select your project (First project) and select repos. You will able to find your AzureResourceGroup, which you created on Visual Studio will be available. 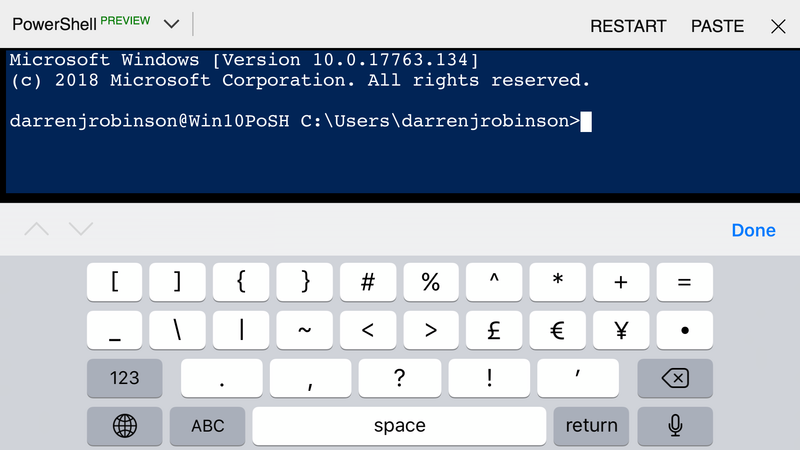 Click on Azuredeploy.json file to verify your file. Log on Azure DevOps portal and open Firstproject (your project name), then click on Builds. On the new page, click on New Pipeline. Select “Use the visual designer to create a pipeline without YAML”. Ensure your project & repository is selected and click on continue. Click on + item on Agent Job. On the new pane, select deploy and click on Azure Resource Group deployment and click ADD. 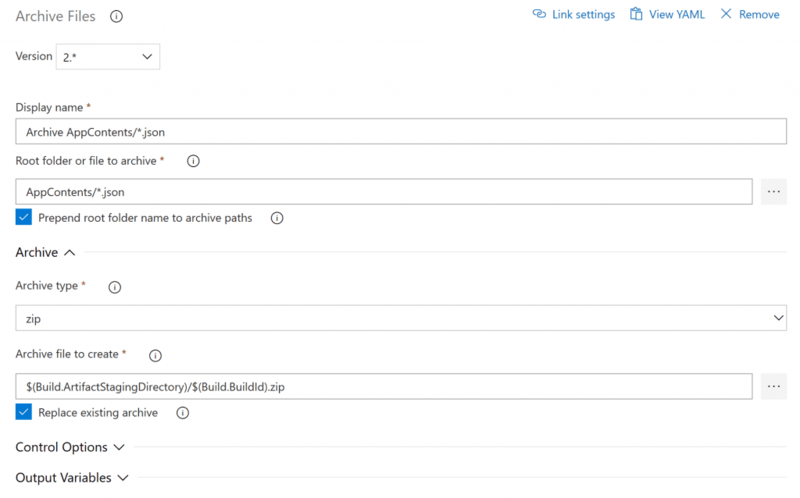 Select your template file (azuredeploy.json) from the selection menu. 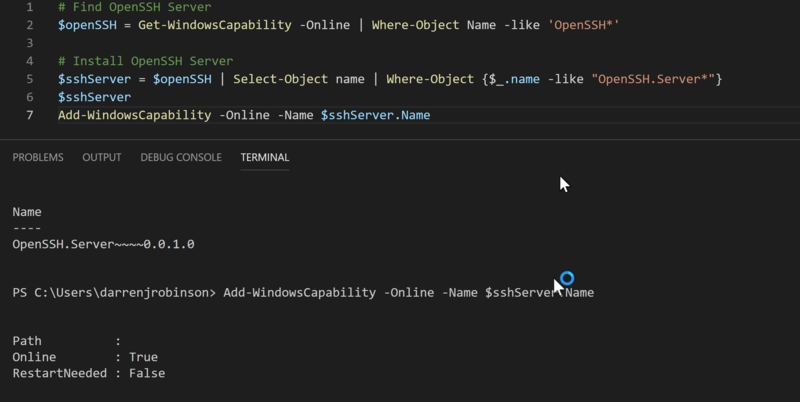 Select your template parameter file (azuredeploy.parameters.json) from the selection menu. Click save and queue and provide your comment on the file changes. After it has saved, the build operation will commences deployment on your Azure tenant. You can view the deployment logs from the Azure DevOps portal. In addition, you will receive an email (email which has been used for Azure DevOps account) with deployment status. 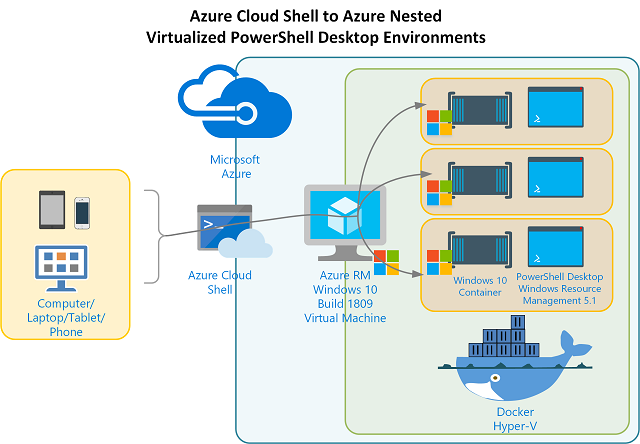 Verify your network (Azure Resource which we added on ARM template) has been created on Azure tenant. This concludes Part 1 creating and deploying ARM templates with Azure DevOps. In Part-2, I take you through on enabling Continuous Integration (CI) / Continuous Deployment (CD).